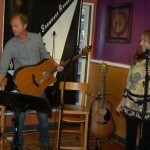 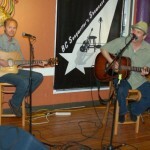 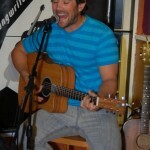 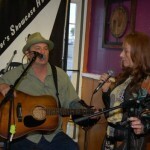 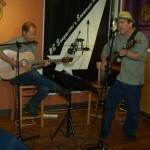 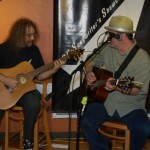 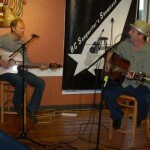 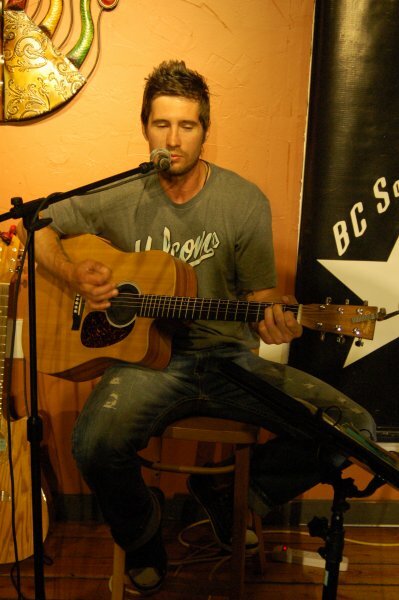 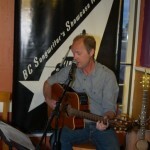 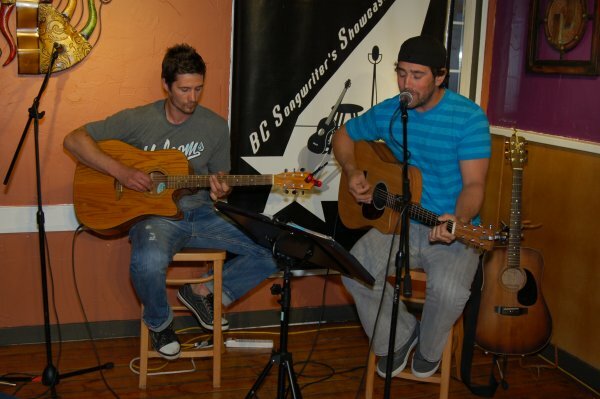 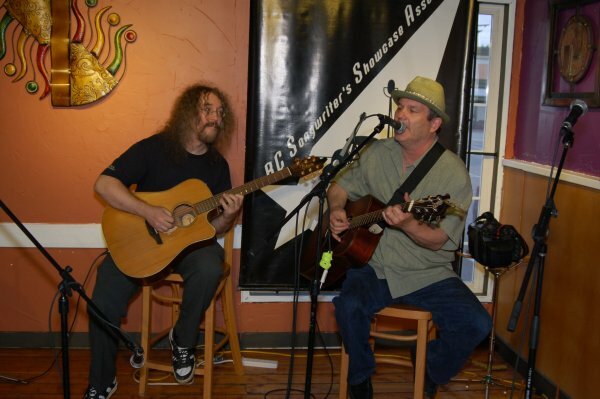 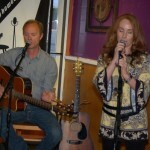 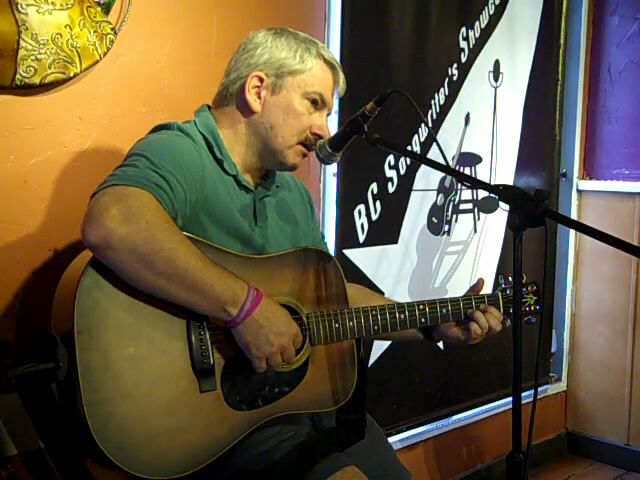 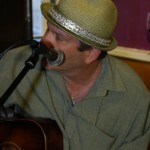 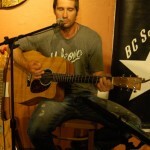 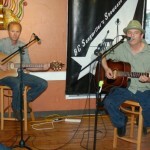 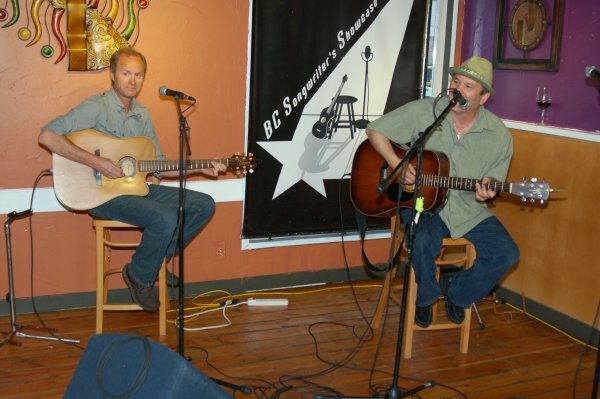 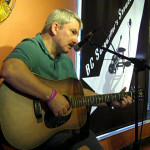 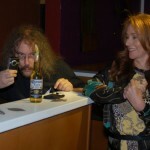 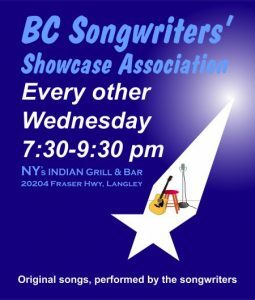 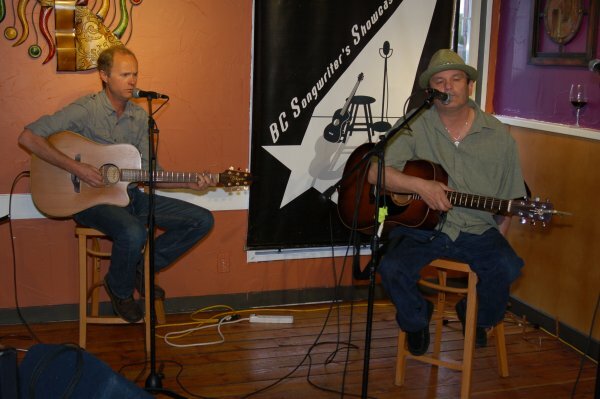 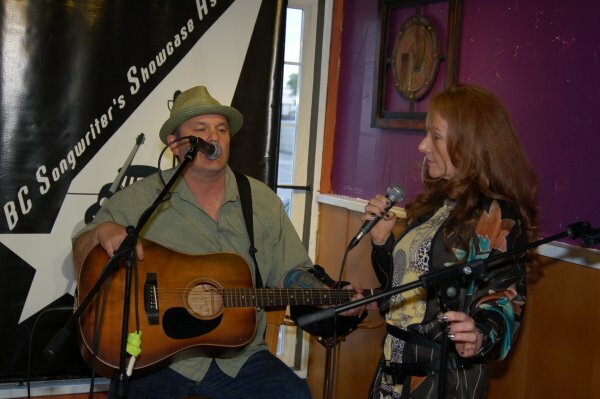 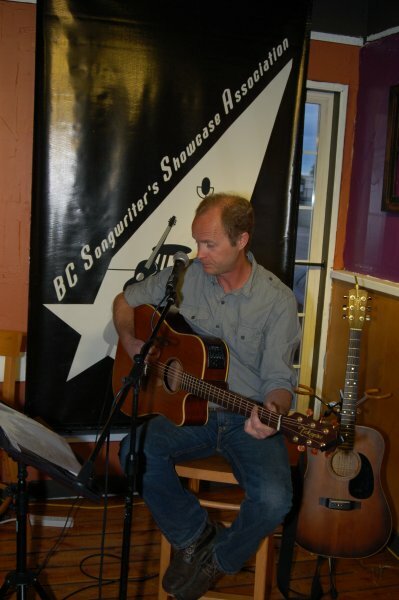 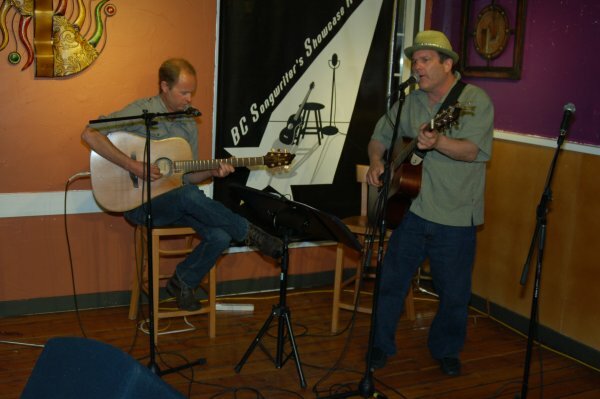 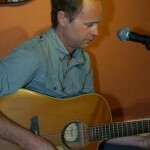 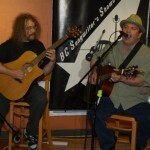 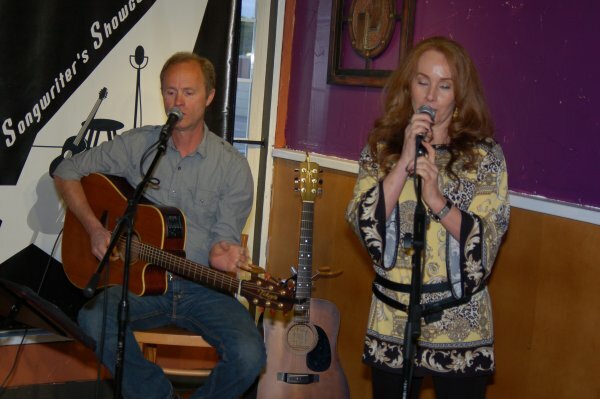 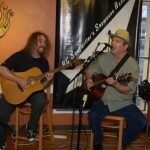 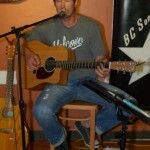 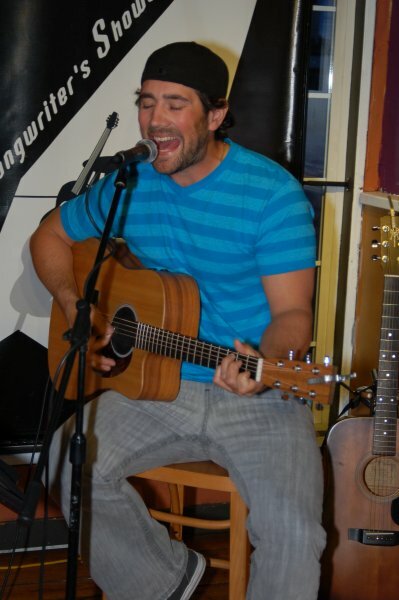 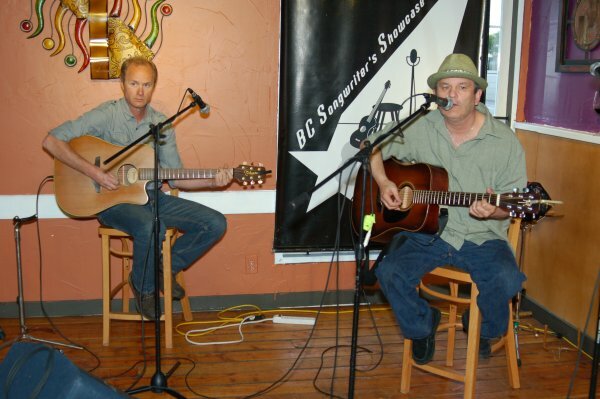 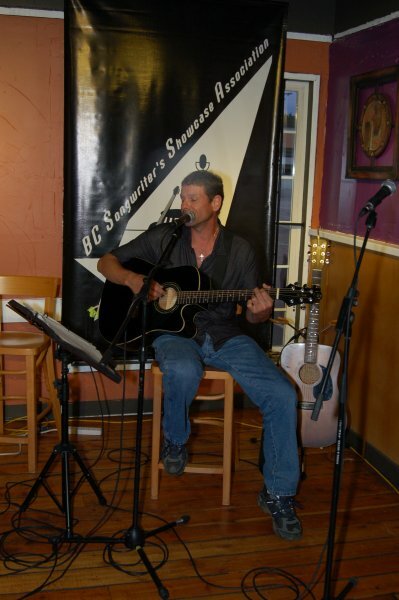 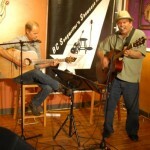 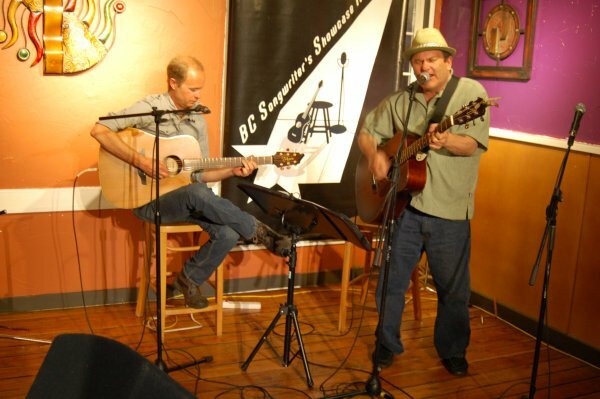 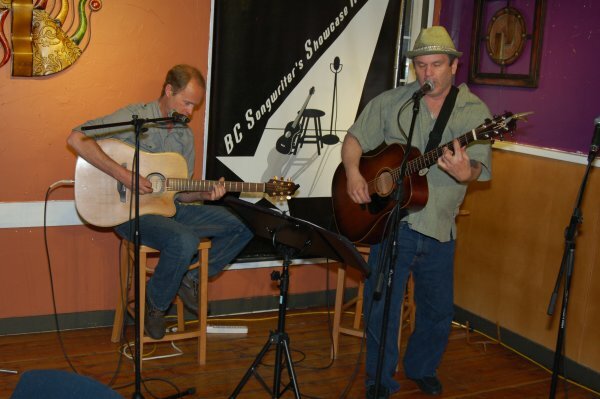 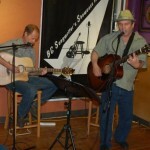 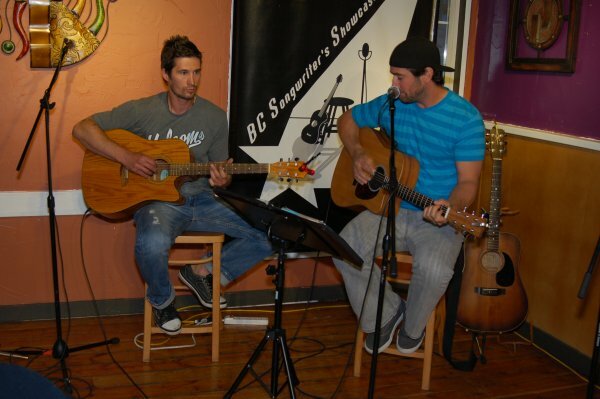 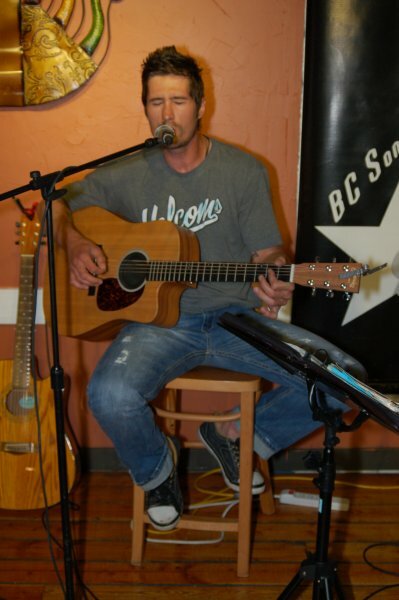 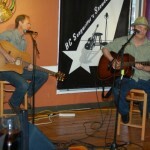 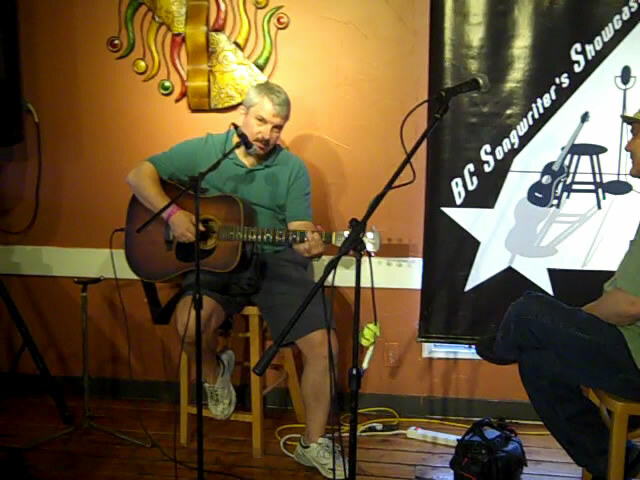 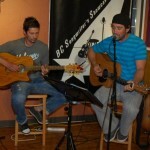 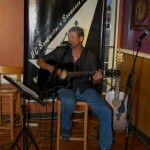 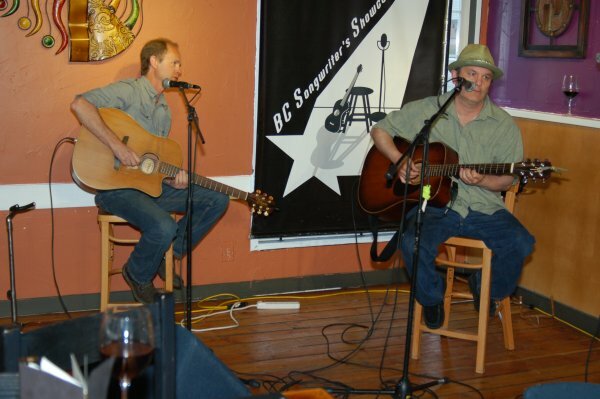 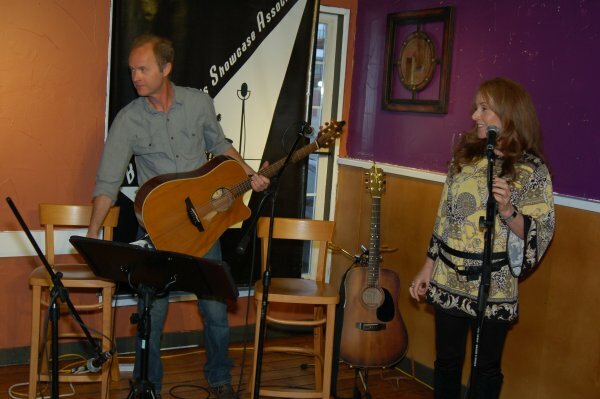 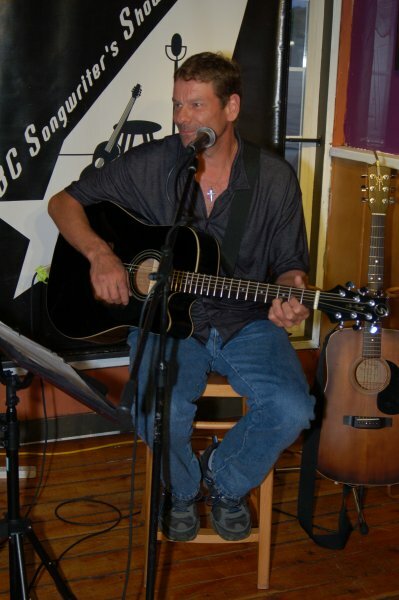 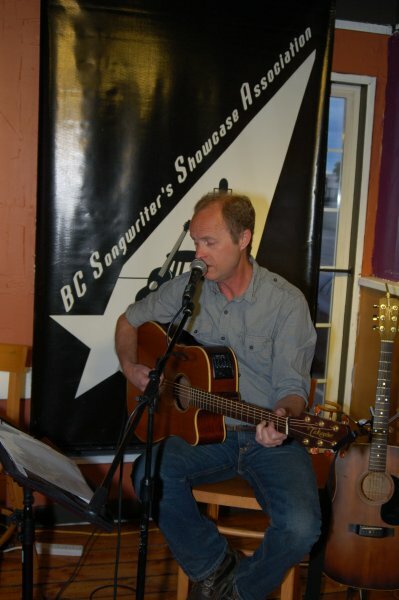 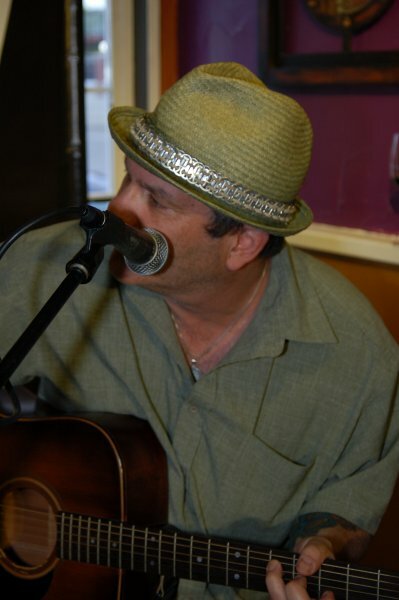 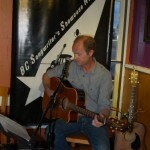 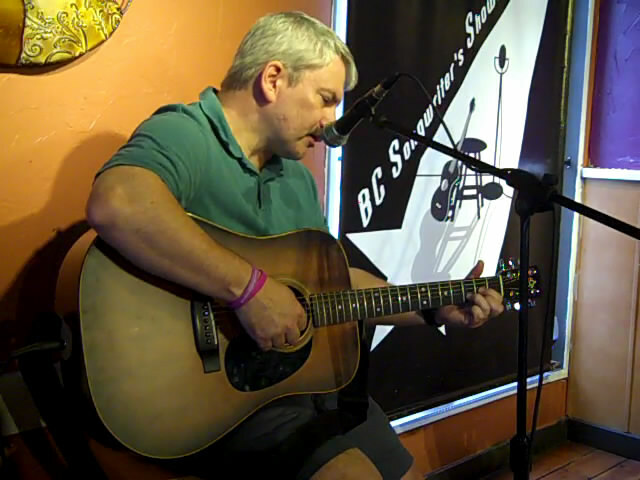 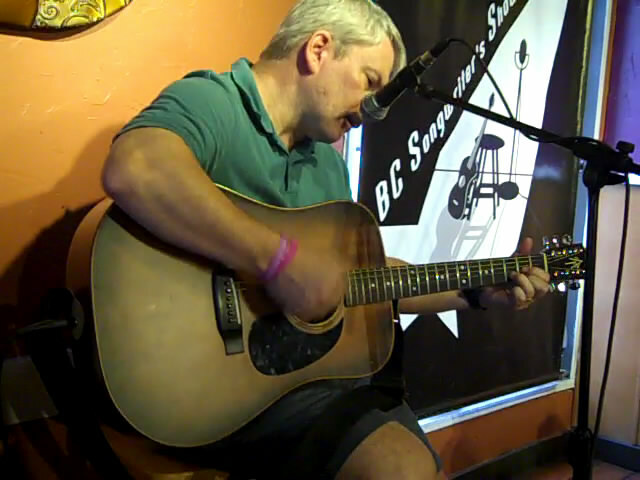 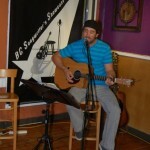 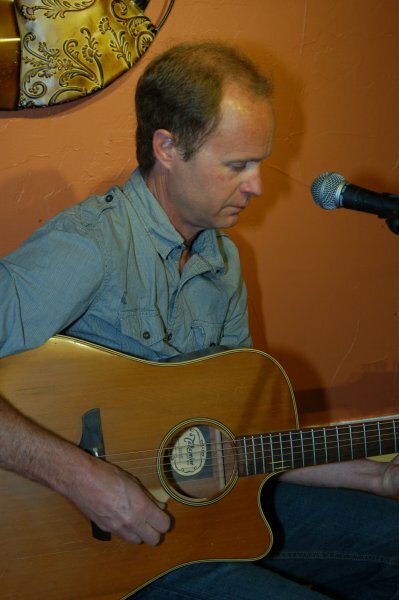 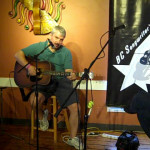 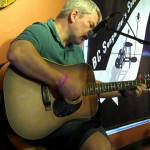 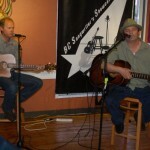 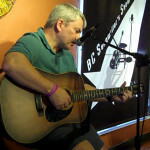 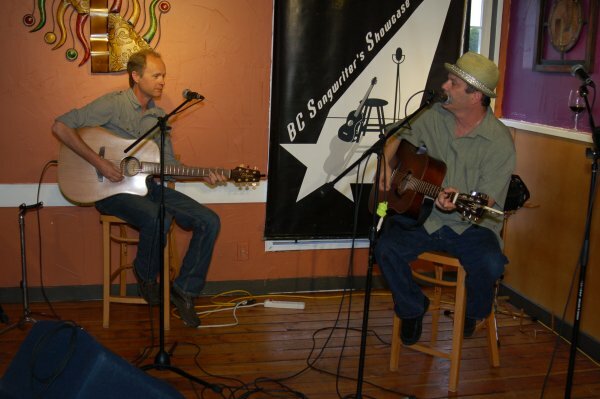 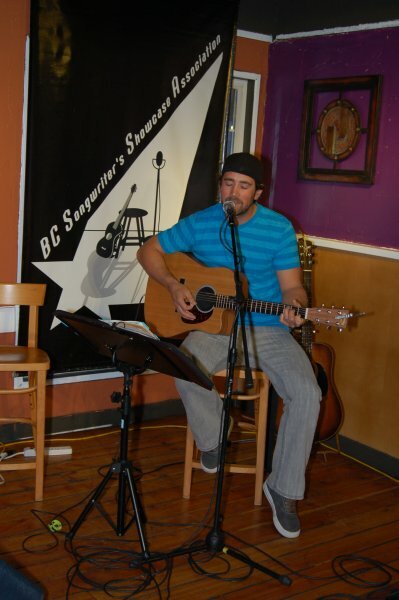 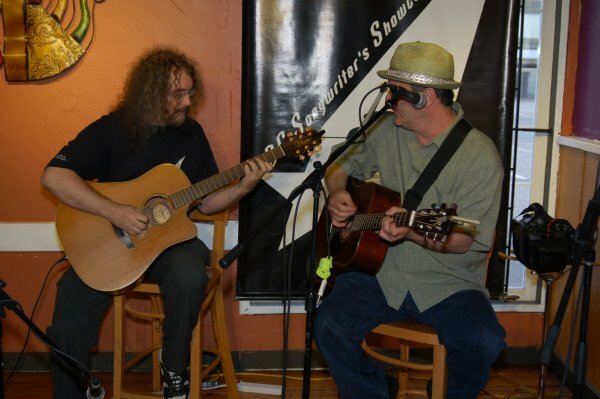 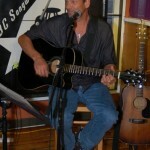 BC Songwriters’ Showcase – May 21st was a fun evening… a missed communication meant we had a ‘Two Hour Jam’, with impromptu performances and lots of different combinations of songwriters, all performing their original tunes. 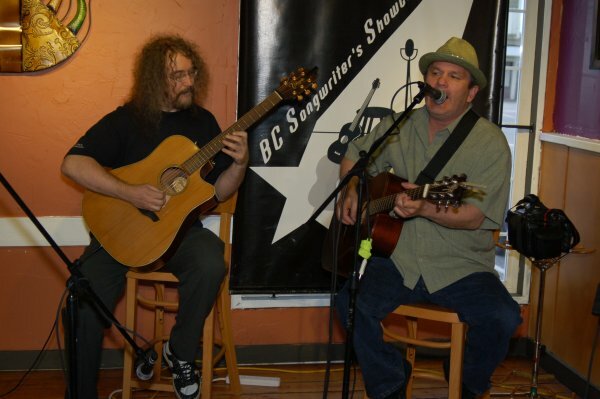 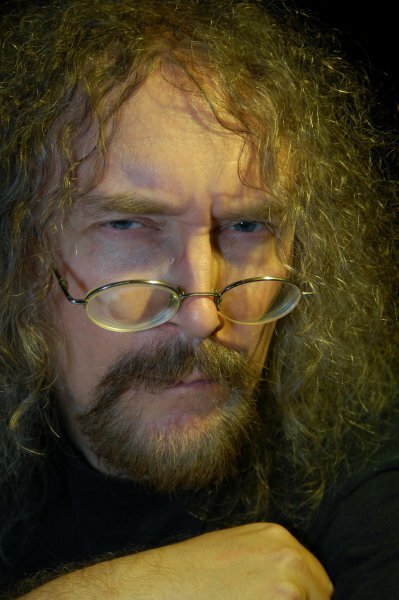 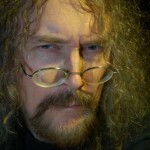 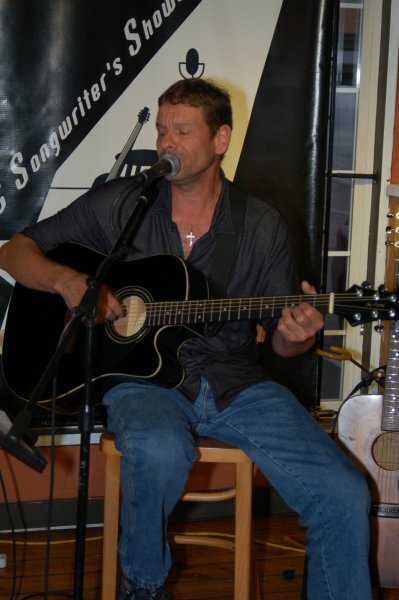 Performers featured Earl Travis Taylor, Dave Mercer, Bob Batyi, Troy Godfrey, Glen Mager, Marko Segovic & Bob Gray. 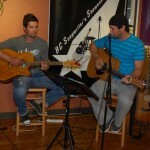 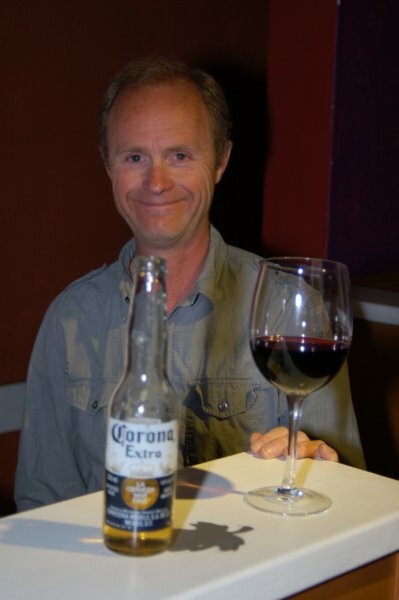 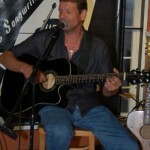 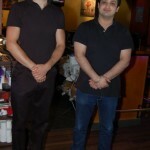 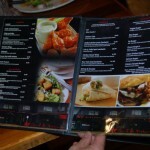 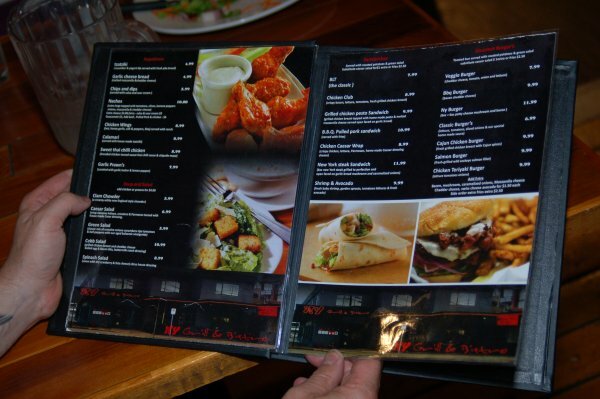 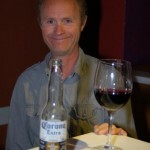 A fun night at NY Grill & Bistro, in Langley!